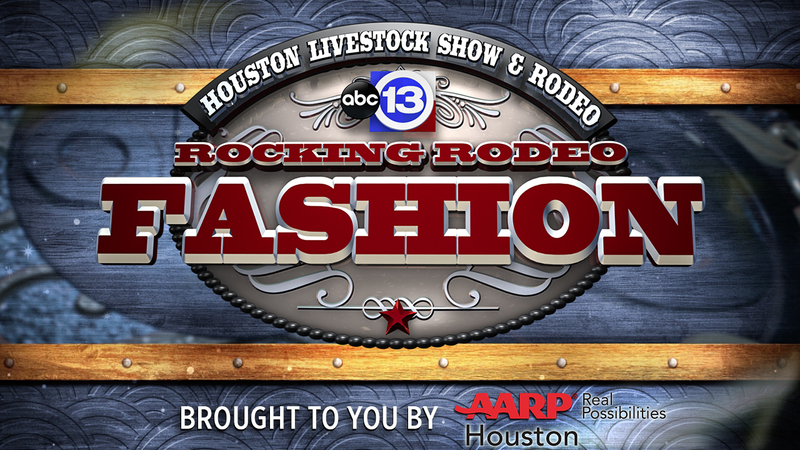 Rodeo Fashion stories on what people are wearing, new trends and more. Nothing says rodeo like cowboy hats, boots, jeans and buckles. Check back for more stories by ABC13.